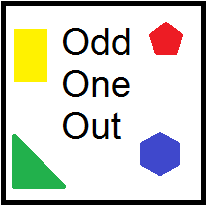 Have you had your students play Odd One Out yet? The sheet below is enough for two sessions. I give half of the sheet stapled to notebook paper to a small group of students. 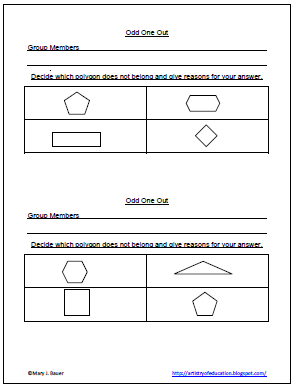 They discuss which polygon should be left out and give reasons to support their answer. There is more than one right answer and I encourage them to write as many possibilities as they can during the session. 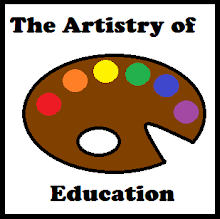 To download this freebie, Odd One Out with Polygons, head over to my blog Artistry of Education.